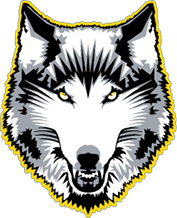 Lakehead Athletics welcomes Nor’westers and Thunderwolves alike back to their stomping grounds for a weekend of reunion, reminiscence and maybe a little rowdiness. The weekend features a variety of events for Lakehead alumni and supporters to enjoy. Beginning Friday at 5 pm, the Alumni Welcome Reception happens in The Study. That evening, the men’s hockey team takes on the Lethbridge Longhorns at 7 PM at Fort William Gardens, while the men’s basketball team host the Winnipeg Wesmen at 7:30PM in the Thunderdome. First thing Saturday is the Athletic Director’s reception, which begins at 11:00 amin the Hangar. During this ceremony honored guests address the crowd, including LU president Dr. Brian Stevenson, with an annual presentation of the John Zanatta Awards to one male and one female basketball player. We also present our Academic All-Canadians, who Thunderwolves achieving an average of 80%. 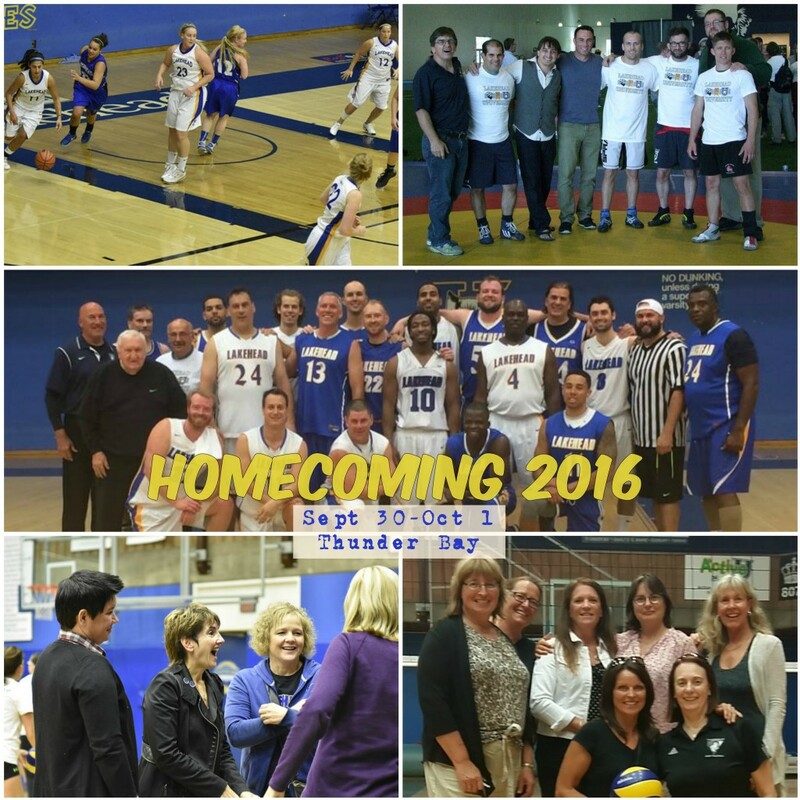 The Zanatta Alumni Games follow immediate afterwards, with Volleyball and Basketball in the Thunderdome and Wrestling in the Hangar. Hockey and basketball teams rematch on Saturday night against the same opponents.